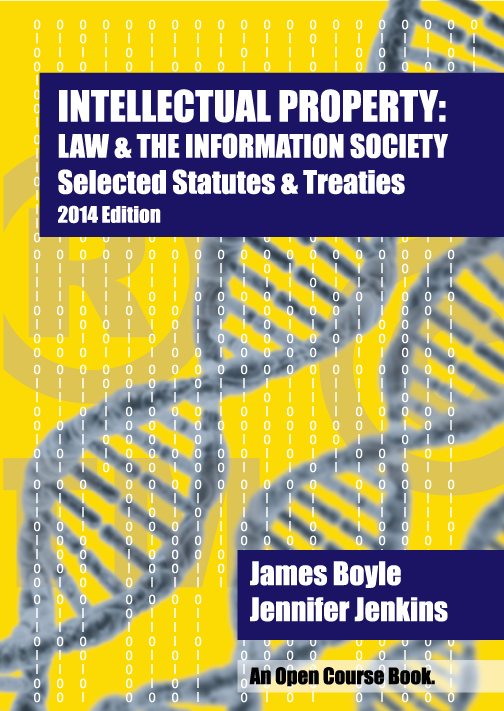 This book is an introduction to intellectual property law, the set of private legal rights that allows individuals and corporations to control intangible creations and marks—from logos to novels to drug formulae—and the exceptions and limitations that define those rights. 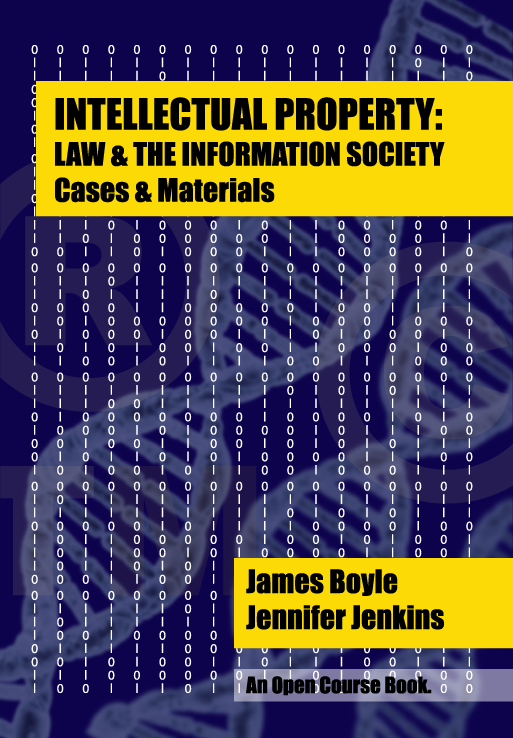 It focuses on the three main forms of US federal intellectual property—trademark, copyright and patent—but many of the ideas discussed here apply far beyond those legal areas and far beyond the law of the United States. 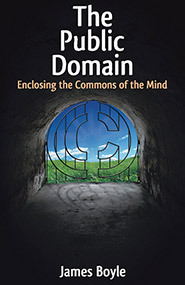 The book is intended to be a textbook for the basic Intellectual Property class, but because it is an open coursebook, which can be freely edited and customized, it is also suitable for an undergraduate class, or for a business, library studies, communications or other graduate school class. Each chapter contains cases and secondary readings and a set of problems or role-playing exercises involving the material. The problems range from a video of the Napster oral argument to counseling clients about search engines and trademarks, applying the First Amendment to digital rights management and copyright or commenting on the Supreme Court’s new rulings on gene patents. 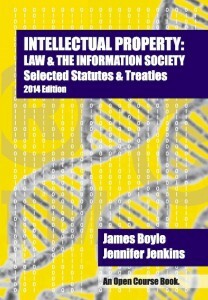 Intellectual Property: Law & the Information Society is current as of August 2014. It includes discussions of such issues as the Redskins trademark cancelations, the Google Books case and the America Invents Act. 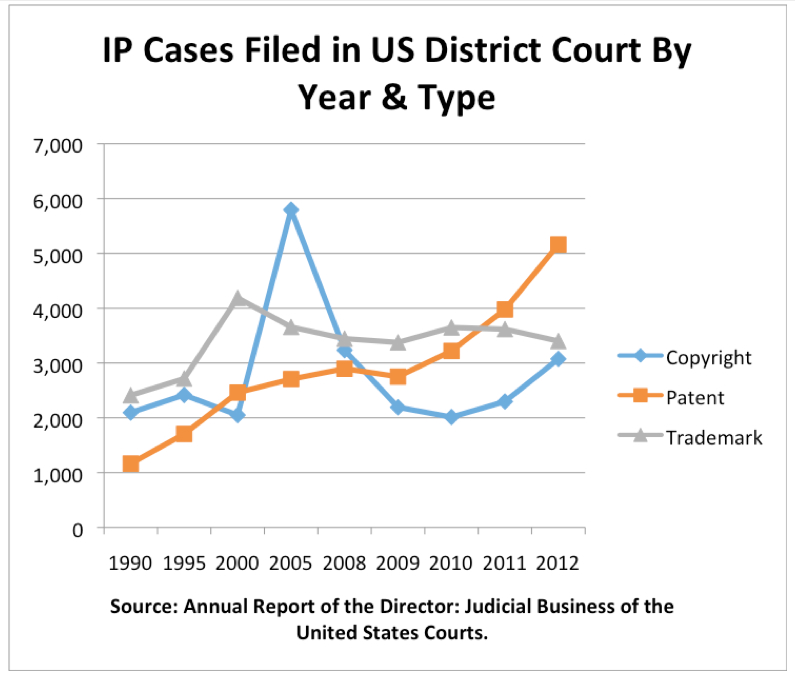 Its illustrations range from graphs showing the growth in patent litigation to comic book images about copyright. The best way to get some sense of its coverage is to download it. The Center has also published an accompanying supplement of statutory and treaty materials that is available for free download and low cost print purchase. Why An Open Coursebook Project? So this is just about saving students money? What formats is the casebook available in? What effect will efforts like this have on the textbook industry? No one will buy if there is a free digital version. Right? But what about a salesforce? How would that professor be able to get others to adopt her book without mailing it to everyone or having insistent salespeople pounding the halls? Even if you were to help save students some money on textbooks, legal education will still be very expensive, so therefore you should do nothing. Not a bad idea! But no, this is not just about price. Our point is not only that the current casebook is vastly too expensive, it is also awkward, inflexible, lacking visual stimulus, incapable of customization and hard to preview and search on the open web. Casebooks do not respond well to the different needs of different professors. Students cannot easily be given free, searchable digital access to all the materials, on all their devices, anywhere, access that does not go away when the course—or the publisher—ends. We can do that. The casebook is published under a Creative Commons Attribution, Non Commercial, Share-Alike license. It is available in two ways. First, it can be downloaded for free. No digital rights management. No codes. No expiring permissions. In the weeks to come we will put up a webpage offering downloads of individual and editable chapters. Second, a low cost but high quality paperback version is available at a reasonable price. Our goal has been to keep the price of the casebook below $30—which given the possibility of resale, might make it an environmentally attractive alternative to printing out chapters and then throwing them away. (The companion statutory supplement is available under a similar arrangement—$10 in print and freely downloadable.) We also hope both of these options are useful for those who might want to use the books outside the law school setting or outside the United States. The casebook and the statutory supplement will be available for a combined price of $40, which is $200 below the price of the leading alternatives in those categories. Those who do not want, or cannot afford, to pay that price can use the free digital versions. We hope so. This is the first in a series of free/low cost legal educational materials to be published by Duke’s Center for the Study of the Public Domain—starting with statutory supplements aimed at the basic classes. The goal of this project, and that of other ones such as the Berkman Center’s fascinating H20 project, or eLangdell, is creatively to improve the pricing and access norms of the world of legal textbook publishing, while offering the flexibility and possibility for customization that unfettered digital access provides. We hope it will provide a pleasant, restorative, competitive pressure on the commercial publishers to lower their prices and improve their digital access norms. We have heard from several colleagues, both those who ban laptops in class and those who do not, that an environmentally friendly alternative to printing out statutes and throwing them away would be desirable, particularly one that came with first sale rights and cost less than the comparable course-packet from the law school’s photocopying center. No DRM! The casebook is under a CC BY:NC:SA license. It requires attribution, permits any non commercial use and tells those who modify that they must share the freedoms they were given. After that? It is free to download. Free to copy. Free to modify. The statutory supplement is under a CC: BY license, allowing unlimited reproduction and modification, including for commercial purposes. If you can undercut our commercial price on the statutes, go right ahead! We’d be delighted! Of course, the underlying statutes and treaties are in the public domain. You can use those without any restrictions. But if you want our preface, chart and editorial comments, you have at least to give attribution. PDF and print for now—other formats (and modular versions) coming soon. c.) and—despite the obscene prices on the books—given a relatively low share of the proceeds. All the disadvantages of profiteering with none of the advantages! Personally, we chose to keep the cost as low as possible, but we are fully aware of the labor and creativity required to put together a casebook—we just created one. 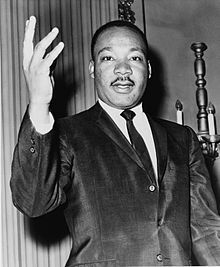 It does not seem unreasonable to expect a reward to encourage that kind of activity in the future. Suppose a professor chose to self-publish with a print-on-demand service. (We used CreateSpace, but there are many others.) Suppose she wanted to create an 825 page paperback, 7 in. x 10 in. casebook of her own. (Those are the same dimensions as the typical statute book and about twice as many pages.) Suppose she decided to price it at $60—which would be $100–$120 cheaper than the current casebook she assigns. (Though those, to be fair, are both in hardcover and even larger.) We calculate her per book royalty would be about $25 if bought on Amazon, $13 if bought in a bricks and mortar store; comparable to or larger than her royalty in a conventional publishing contract. Values vary, but to us, saving your debt-strapped students $100 each, while getting that degree of editorial control and that breadth of dissemination, seems like a pretty good deal. We will be honest. We want very much to tip the norm towards free, unregulated digital access—so the whole world and not just her class can learn from her materials. And we think $60 is high—though not as bad as $160 or $200! But she could require the purchase of a paper copy, which her students could resell when the class is over, while also giving her students free digital access, and get much wider dissemination of and impact from her ideas. We think it alone will have zero effect. Our initiative is utterly insignificant, less than a fleabite—just a proof of concept. But we actually hope that the inexorable multiplication of projects such as these will be an aid to those still publishing with conventional textbook publishers and—long term—a benign influence on the textbook industry as a whole. To the casebook author trapped in contracts with an existing publishing house: remember when you said you needed an argument to convince them to price your casebook and your supplement more reasonably? Or an argument to convince them to give you more options in making digital versions available to your students in addition to their print copies, but without taking away their first sale rights? Here is one such argument. There are many more either already out there or in the pipeline, all offering slightly different versions of lower cost educational material that can be freely customized. Traditional textbook publishers can compete with free. But they have to try harder. We will all benefit when they do. We disagree. And so do some of the empirics. They can read it, instantly, freely anywhere, just by downloading it! They can browse it on the exercise bike or on the train, scan through it on their tablet. Read it in their office. That’s much more efficient. In the world we imagine, professors will be able instantly to browse, search within and assess the pedagogical suitability of a free digital version of a casebook online. Perhaps this will put a merciful end to the never-ending cascade of free but unread casebooks in cardboard mailing boxes and charming but unwelcome casebook representatives in natty business suits; the 1950’s distribution mechanism for the casebook in the halls of the 21st century law school. That mechanism needs to go the way of the whale oil merchant, the typing pool and the travel agent. To the extent that the “justification” offered for today’s prices is that they are needed to pay for the last century’s distribution methods, we would have to disagree politely but emphatically. Download it and see. That’s your review copy. Sure. Have a nice day. 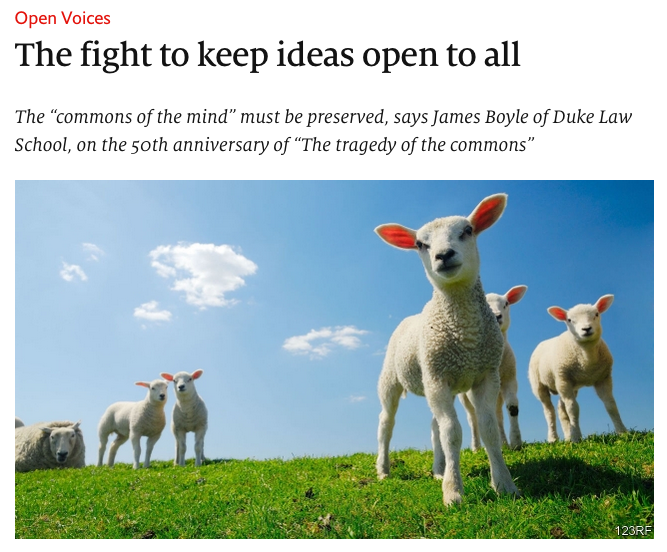 James Boyle is William Neal Reynolds Professor of Law at Duke Law School and the former Chairman of the Board of Creative Commons. 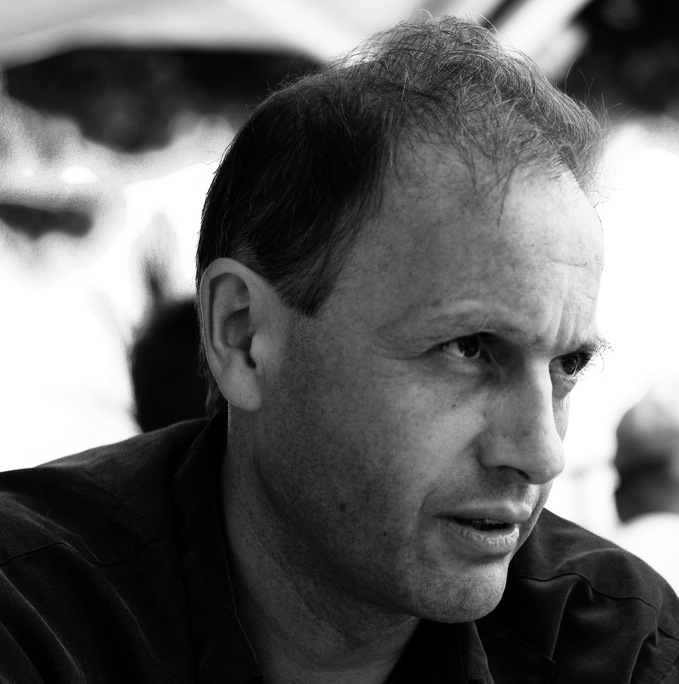 His other books include The Public Domain: Enclosing the Commons of the Mind; Shamans, Software and Spleens: Law and the Construction of the Information Society; Cultural Environmentalism (with Lawrence Lessig); and Bound By Law (with Jennifer Jenkins). 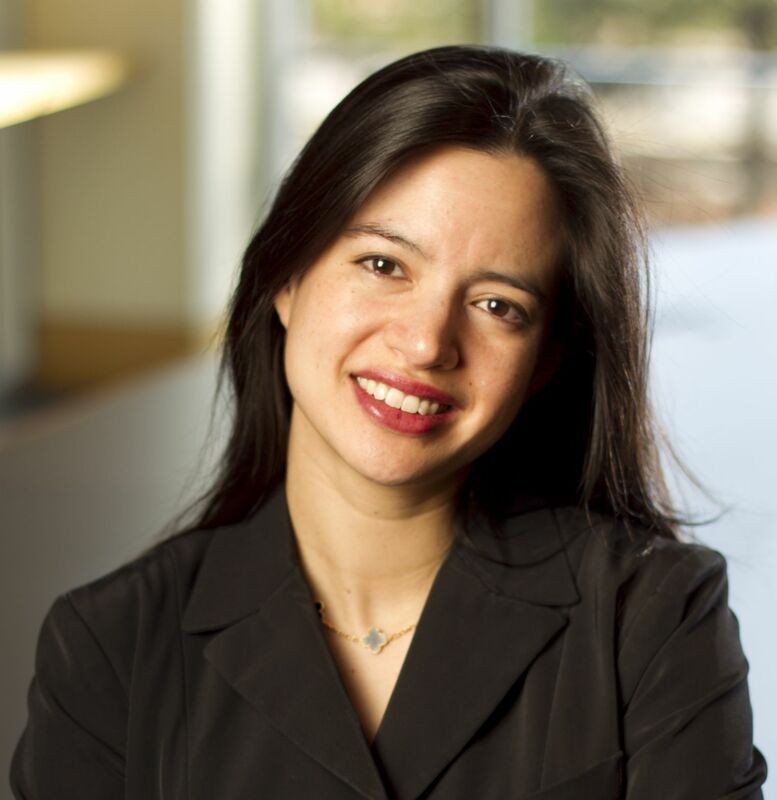 Jennif er Jenkins is Senior Lecturing Fellow at Duke Law School and the Director of the Center for the Study of the Public Domain. Her recent articles include In Ambiguous Battle: The Promise (and Pathos) of Public Domain Day and Last Sale? Libraries’ Rights in the Digital Age. She is the co-author, with James Boyle, of Bound By Law and the forthcoming Theft! A History of Music.